The Storno CQP600 was the transportable version of the Stornophone 600 family. 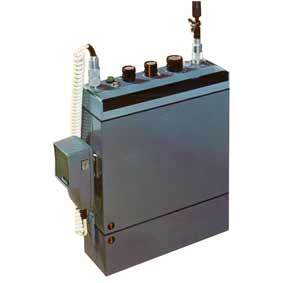 Available with 12 channels and transmitter powers of 6W or 10W. 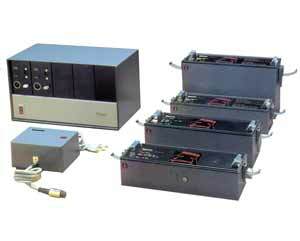 A wide range of power supply options were available. The CQP600 was designed with a built in handle which as well as being used for carrying could be used to support the set at a suitable angle when sitting on a desk. The common speaker/mic also had a built in retainer. 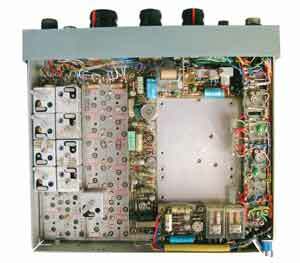 The internal design utilised the same RF modules as the other 600 series models, with the chassis split into the RF section on the underside and the oscillators and audio section on top. RF immunity was also an important design factor to avoid the affects of the directly mounted antenna. The Storno 600 range was fully transistorised allowing the design of an efficient, high power, light weight transportable transceiver which had not been practicable with the earlier valve/hybrid designs. 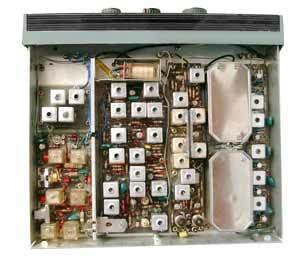 The CQP600 had internal space for the full complement of available tone signalling encoders and decoders. Optional extras included an alarm circuit to provide a switched output allowing for external devices to be notified of incoming calls. A full range of batteries, chargers and external power supplies were available providing great flexibility of operation. Standard or high capacity batteries were complemented by mains and selectable voltage DC power supplies along with a range of carrying cases and installation brackets allowing easy conversion between transportable and in-vehicle usage. 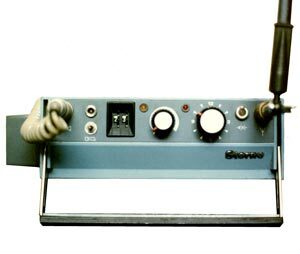 In addition to the standard tone signalling options, special versions were available with enhanced capabilities, including user selectable tone signalling and system specific units such as the CQP600 spec 7205 used on the GPO 9 channel radiophone service which had a slightly extended cabinet to accommodate the required control logic board.